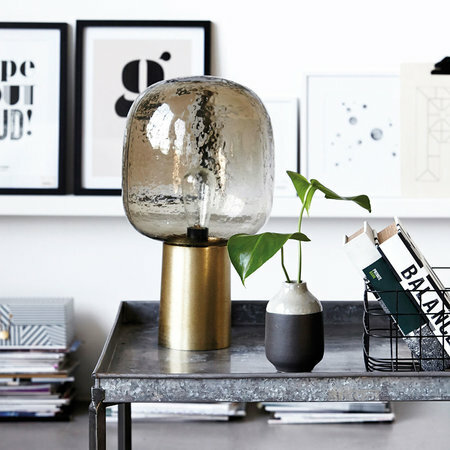 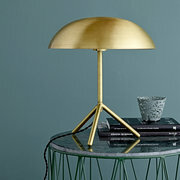 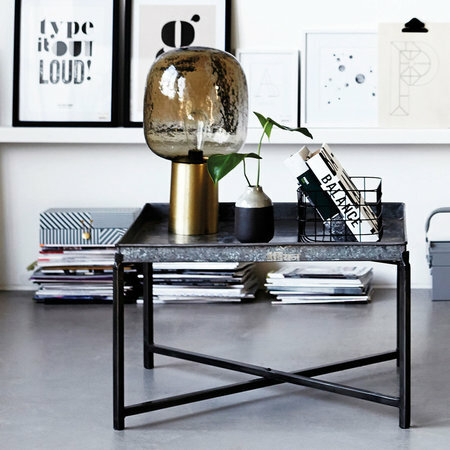 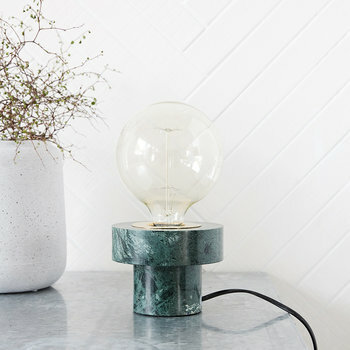 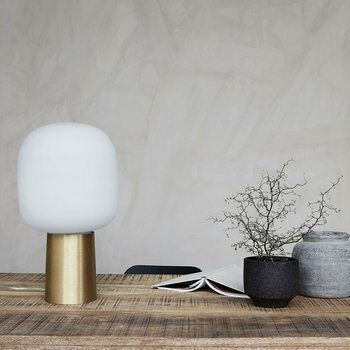 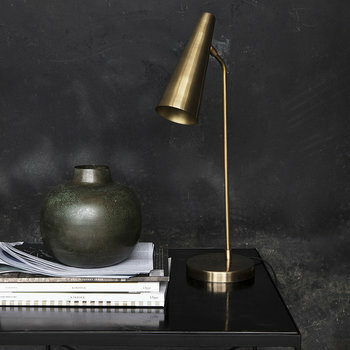 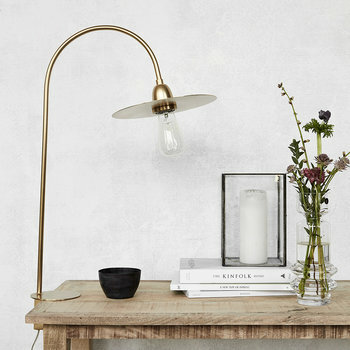 Add contemporary style to your home with this Note table lamp from House Doctor. 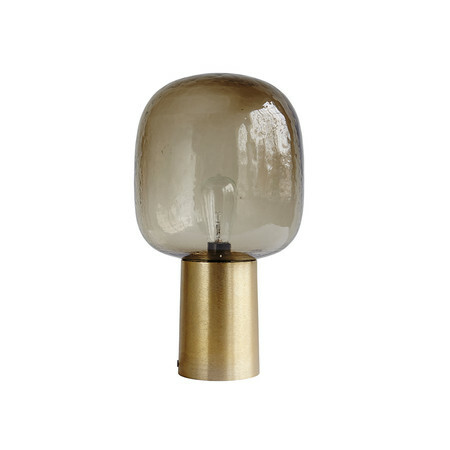 Made from glass with an aluminium base, it has a beautiful rustic form and requires an E27 max 25 watt bulb. 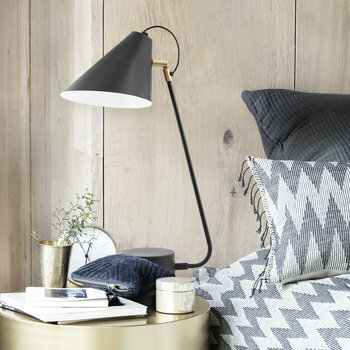 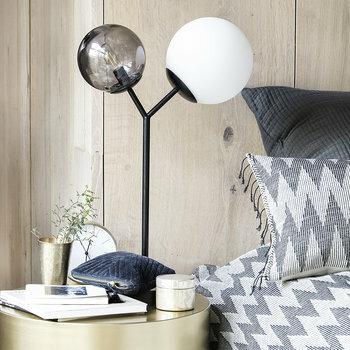 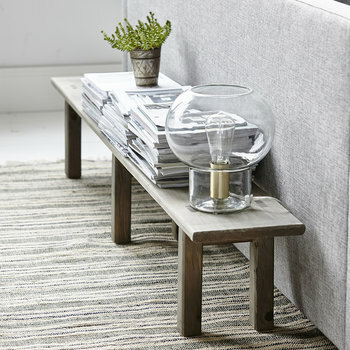 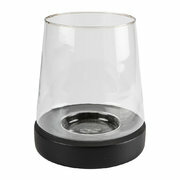 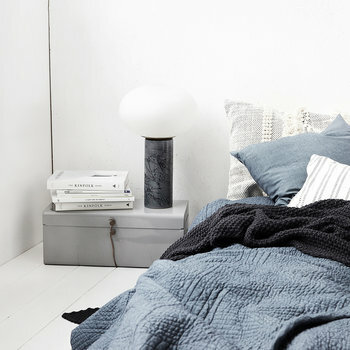 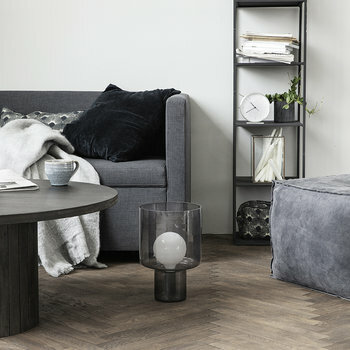 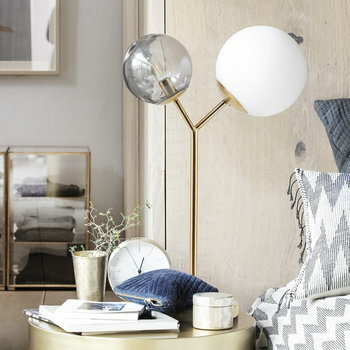 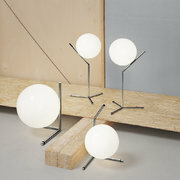 Pair this table lamp with more home accessories from House Doctor to stylishly coordinate your space.